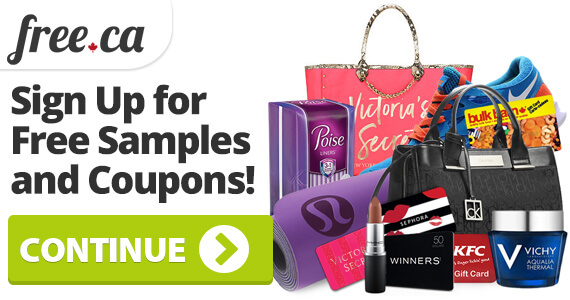 Covergirl free samples and coupons are highly sought after by Canadian beauty lovers. As part of Beauty Savings Guide 2019 series, we break down the best ways to get Covergirl savings. We believe you should never pay full price, especially when it comes to beauty products. 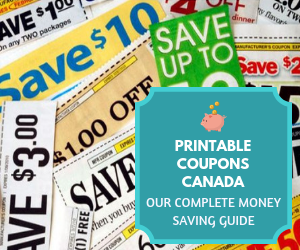 There are so many great coupons and savings opportunities. Covergirl makeup is affordable and high-quality, plus it is now cruelty-free! 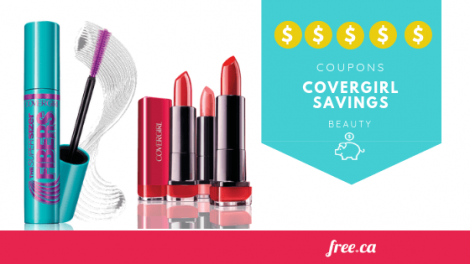 Read on to see how you can save big on Covergirl today and how you can score free makeup. As soon Covergirl releases a free sample for Canada, we will post Covergirl does not have any active free samples at the moment. However, that does not mean you can’t score awesome deals on their makeup. 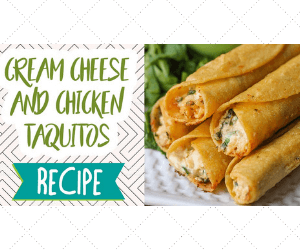 Keep reading for the details on how to save on their products today. Covergirl does not currently have any live coupon offers on their site. However, that does not mean there aren’t any discounts available! 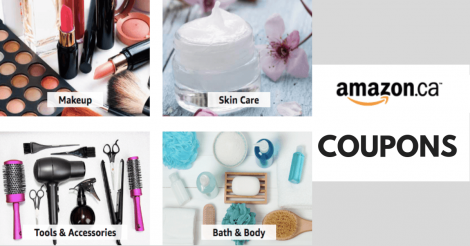 If you’ve seen our post on Amazon Beauty Coupons, you will know that Amazon has exclusive beauty coupons you can use to save on brand name hair, makeup, and skincare products. 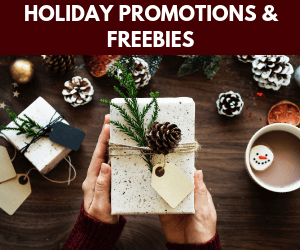 But did you know about their Subscribe & Save offers? Subscribe & Save allows you to subscribe to purchase items you use all the time and save on the purchase. Subscribe to a product and instantly save 5%! Want more savings? If you subscribe to 5 or more products you will unlock exclusive savings of 15% off the purchase price. Subscribe & Save is great when you’re buying the same products often. 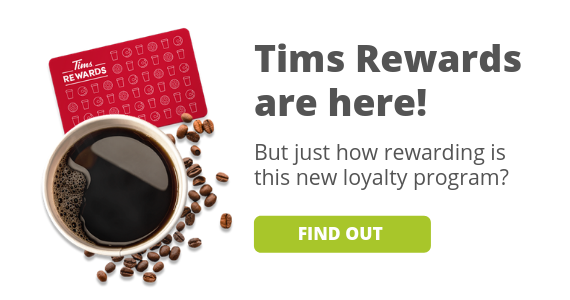 You won’t have to remember to go pick them up, and you’ll get savings on products you buy all the time! One of the participating products is Covergirl’s bestselling Lash Blast Volume Mascara. The normal price is $8.47, but you can score this mascara for only $8.05 with Subscribe & Save, or even less if you subscribe to 5 items or more. Learn more about saving on Covergirl makeup with Subscribe & Save. The Covergirl site is actually one of your best options for finding deals on their makeup. While you cannot purchase products off the site itself, You can see which retailers are selling their cosmetics and where to price is lowest. 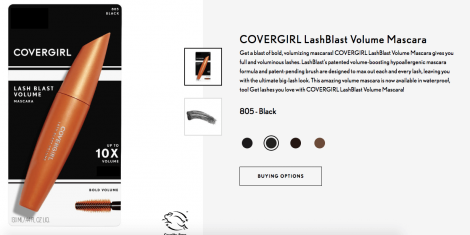 If you click on a product on the Covergirl website, the “Buying Options” tab will show you multiple retailers selling the product, so you can see where you can get the best price. Never worry about overpaying for makeup again!